Vishakha Singh's Marriage On Cards? Vishakha Singh’s Marriage On Cards? 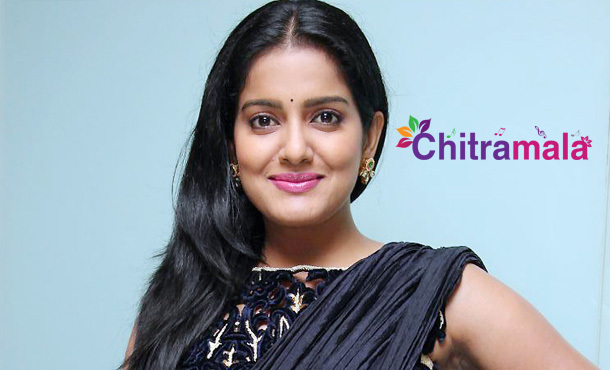 Actress Vishakha Singh, who is currently busy working on her next project in Rome, is in news. The actress who is on work mode did not forget about the birthday of her boy friend. She, who is known for her versatile acting and strong woman has been in a relationship for quite some time. She posted the birthday wishes to the man on her Facebook profile today. “Time to embarrass this wonderful man, the wind beneath my wings. He hates mushy! So, with much restrain, I am going to keep it simple. Vikrant Rao, I think once in our lifetime we must put up something of ours on FB and break the pact;) First round before we actually put our names on each other’s passports! Yes? Happy Birthday”. she surprised all by posting the wishes on her Facebook profile. This special post added spice to the gossipmongers, and there are rumors being circulated that she is going to get married soon, but when contacted the sources close to the actress, we learned that marriage is not on her bucket list for now.